Millennials and Gen Z-ers can be a confusing bunch. Instead of fighting this new wave of young people, Growing Young gives us reasons to embrace the change that is coming. 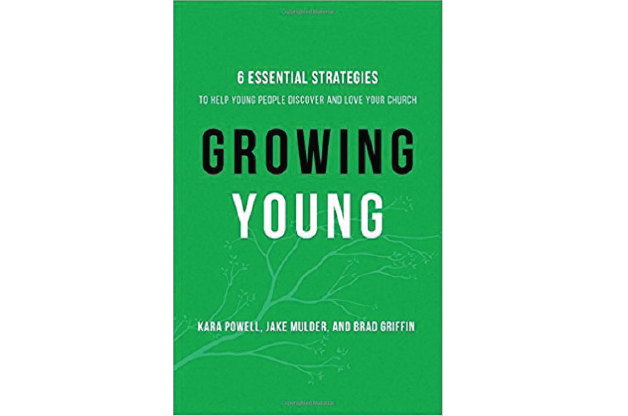 Growing Young is an in-depth examination by the Fuller Youth Institute of over 250 successful churches that have committed to growing younger, partnering with people across every age bracket (including millennials) to create a thriving church that everyone can love. It is not afraid to tackle the issues of decreasing church membership and gives hope that every church can grow and thrive. The strongest element of this book is chapter 2 on keychain leadership: being willing to give up keys or responsibilities at church to someone prepared to take that responsibility on.